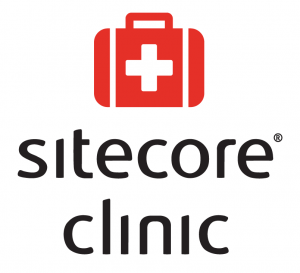 Sitecore Clinics Return Next Week! Do you need help creating a new page or editing an existing one? Feeling stumped by widgets, forms, or something else? Want to know more about a feature or function in Sitecore? Drop in at any of these Sitecore Clinics for a little one-on-one support with those questions or ones of your own answered by SMU’s Sitecore administrators and specialists. No registration is required, so just bring yourself and your questions! If you are needing more in-depth training on using Sitecore, please sign up for one of the IT Training Sitecore Classes, take advantage of the Sitecore Training On-Demand, or the Using Sitecore walkthru in the Sitecore Knowledge Base. 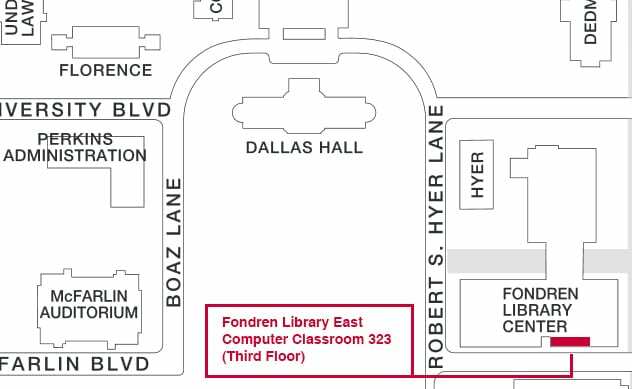 If you have any questions about the Sitecore Clinic or using Sitecore, please feel free to contact the IT Help Desk at 214.768.HELP (4357) or help@smu.edu.